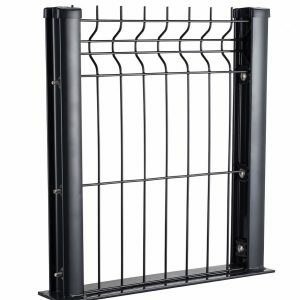 Nylofor 2D Regular fencing is recommended for sites where a high degree of resistance to impact and vandalism is required. 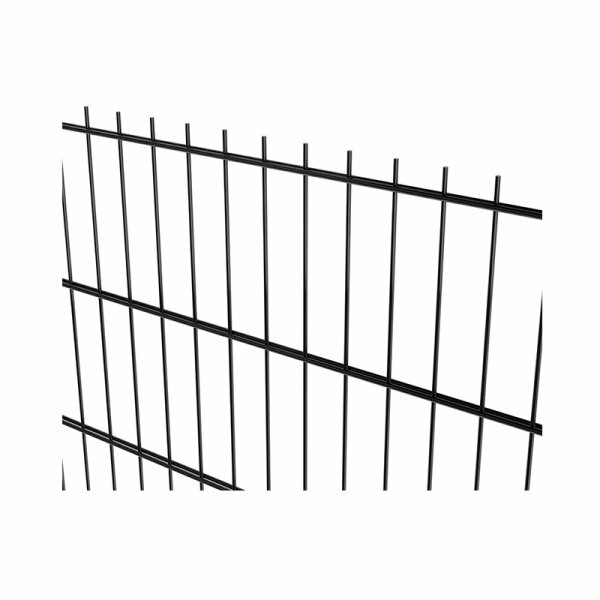 Nylofor 2D Super fencing is recommended for sites where a high degree of resistance to impact and vandalism is required. 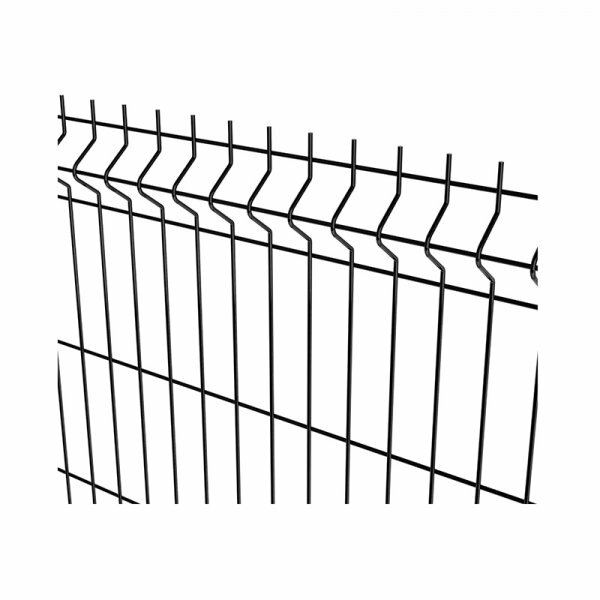 A key benefit of this long-life fencing is a high level of rigidity. 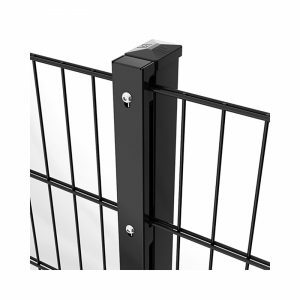 Simple and economical to install, Nylofor 3D fencing only requires a low level of maintenance. 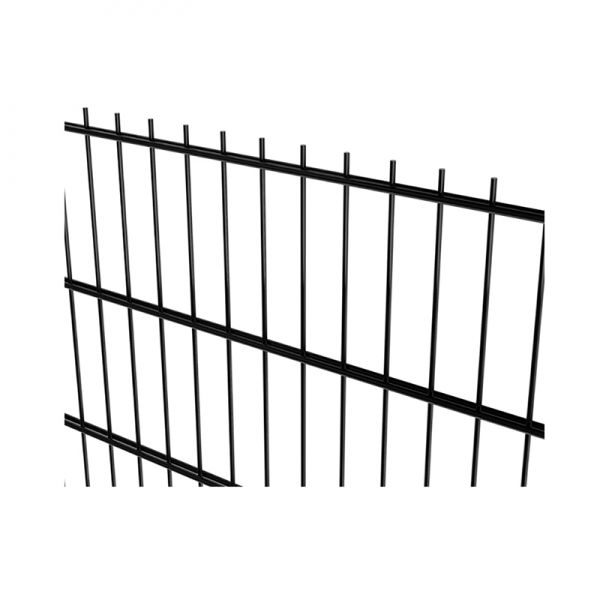 Nylofor 3M fencing is recommended for fencing public buildings, factories, workshops and schools. Nylofor F is recommended for parks, schools, playgrounds and other play areas.